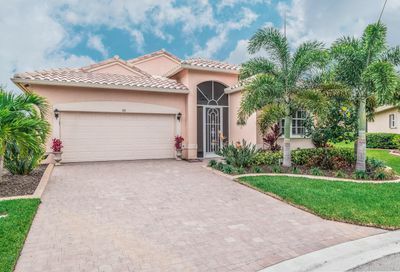 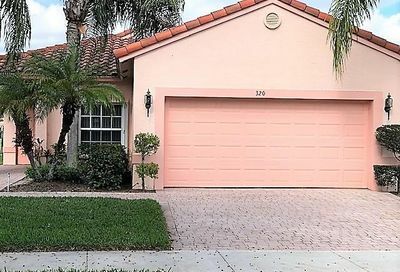 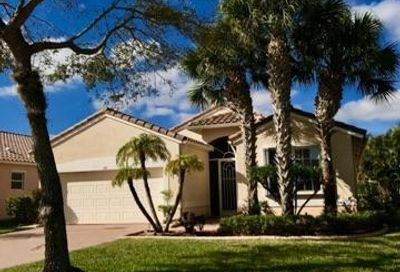 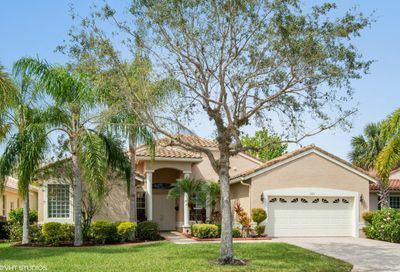 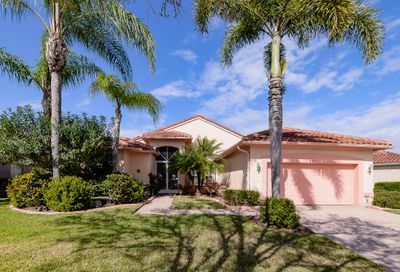 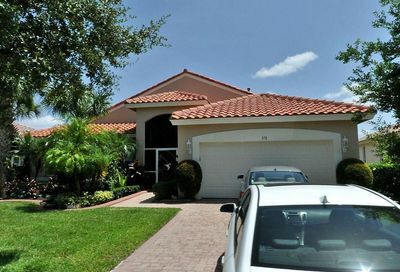 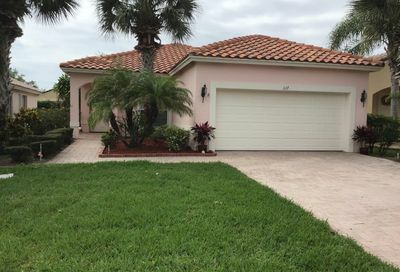 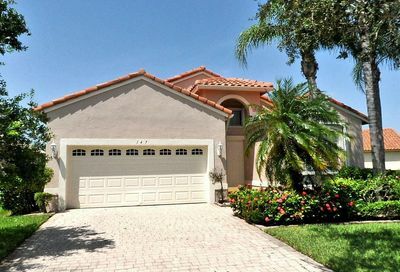 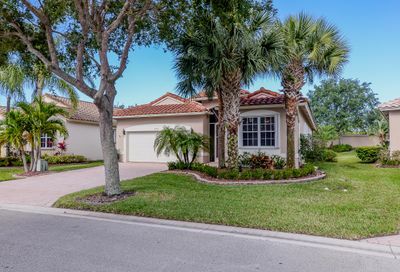 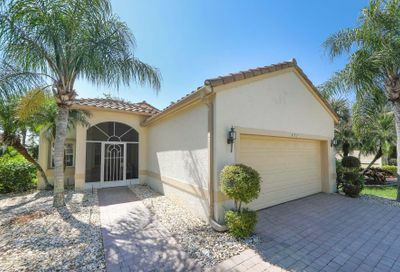 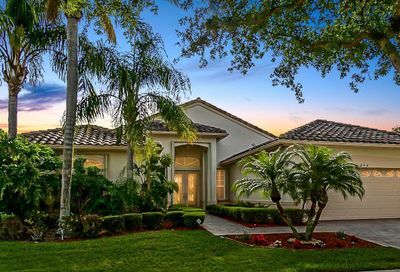 If you’re looking for a 55+ community that offers an active resort lifestyle and a little something for everyone, then the Cascades in St Lucie West is a ‘must-see!’ This guard gated Port St Lucie community offers a vacation-like environment, with over 1100 homes. 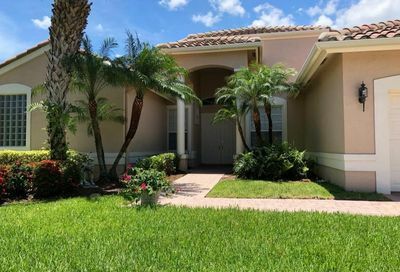 Plus, a 10 Har-Tru tennis courts, a 9-hole golf course, a swimming pool and spa, a state-of-the-art fitness center, and a huge 26,000 sq ft clubhouse that offers a variety of classes and a host of activities. 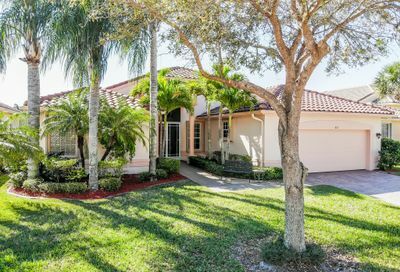 The list of activities and classes is quite extensive, and you should check it out for yourself to see the stimulating variety of choices. 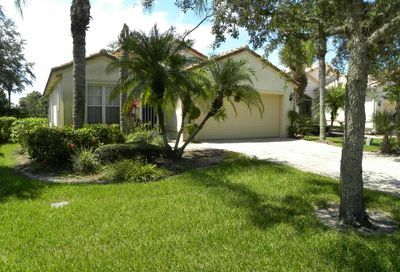 If you would like to know more about Cascades 55-plus community in St Lucie West, just let us know.